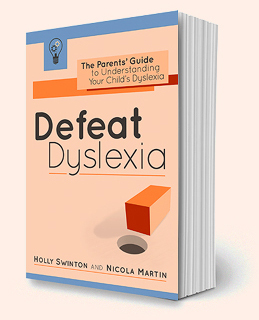 All dyslexic children benefit from ‘overlearning’ – practising fundamental skills over and over. But how can you stop overlearning getting overwhelming? The key is to have fun with learning, using games and activities. 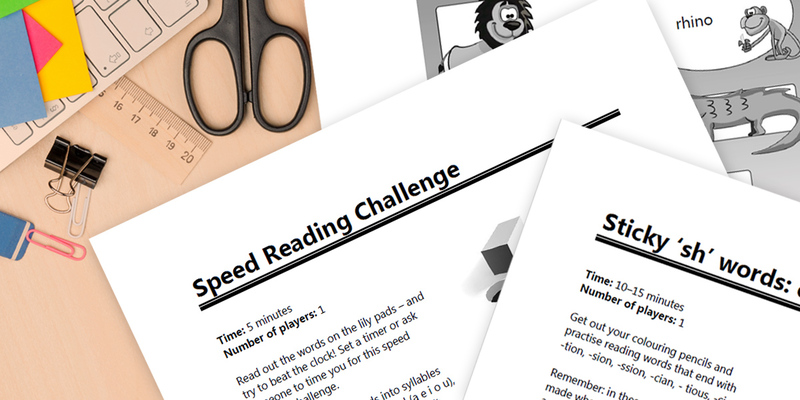 These free, printable dyslexia worksheets for children and teenagers provide quick and fun ways to practise all-important maths and English skills. Note: This page is very much a work in progress. Keep checking back for more worksheets.